All of the tools you need to turn leads into team members. 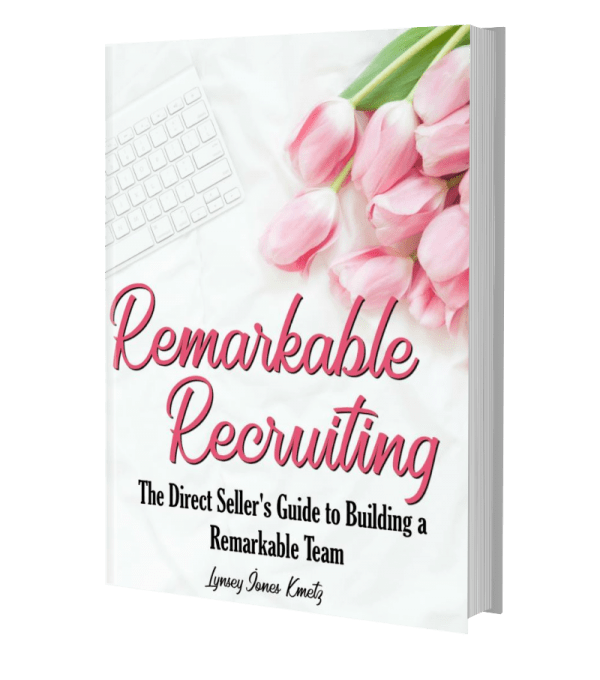 Whether you are following up from an Expo or in the Ordering Room – Remarkable Recruiting will help you build your Diva Empire with a simple, effective system for success. Complete with Telephone Scripts, Scenarios, and Email Templates! *Updated April 2018! Are you ready to become a Remarkable Recruiter? Do you want to add motivated team members to your organization every single week? The Party Plan Divas Remarkable Recruiting eBook will help you learn exactly how to do just that! 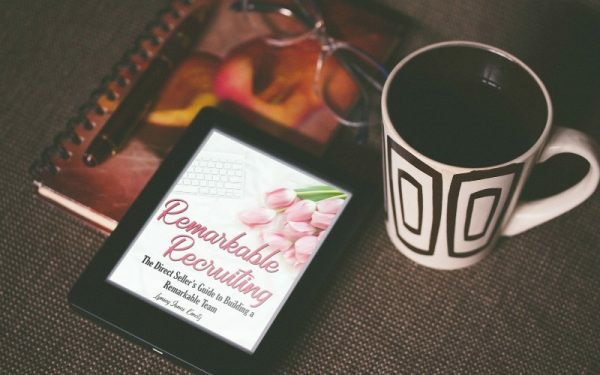 Whether you are recruiting from Parties, Vendor Events, or even Online, Remarkable Recruiting is full of scripts, pipelines, and templates.